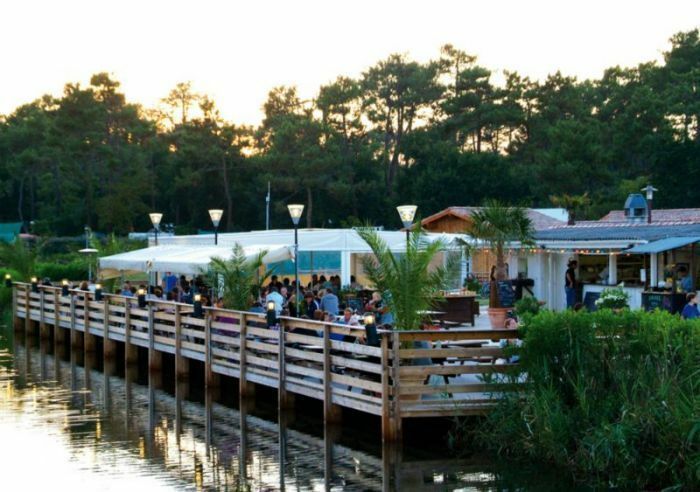 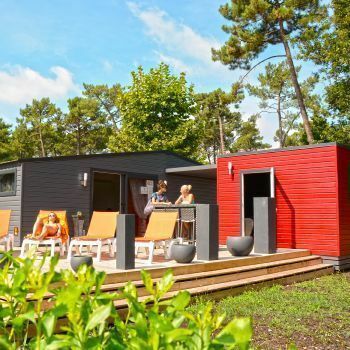 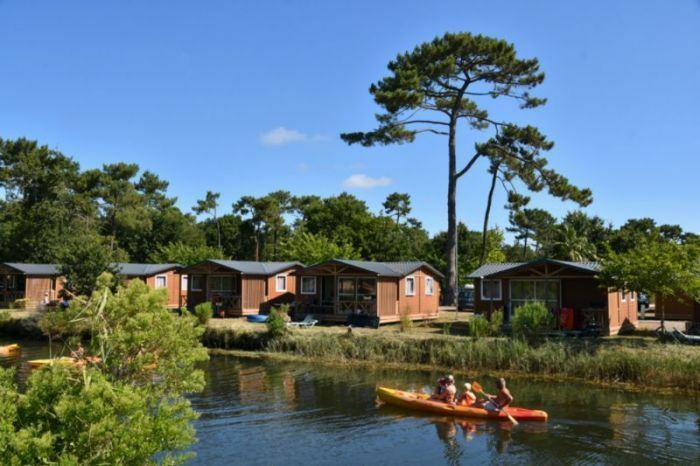 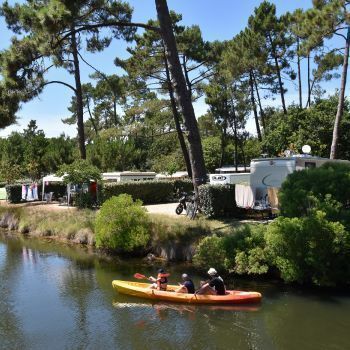 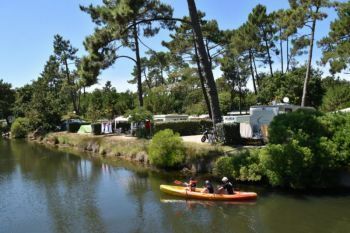 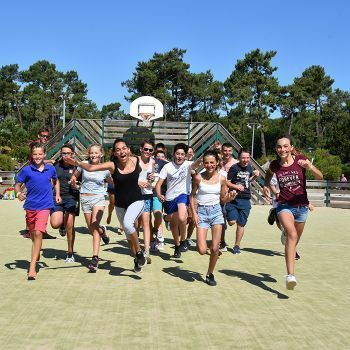 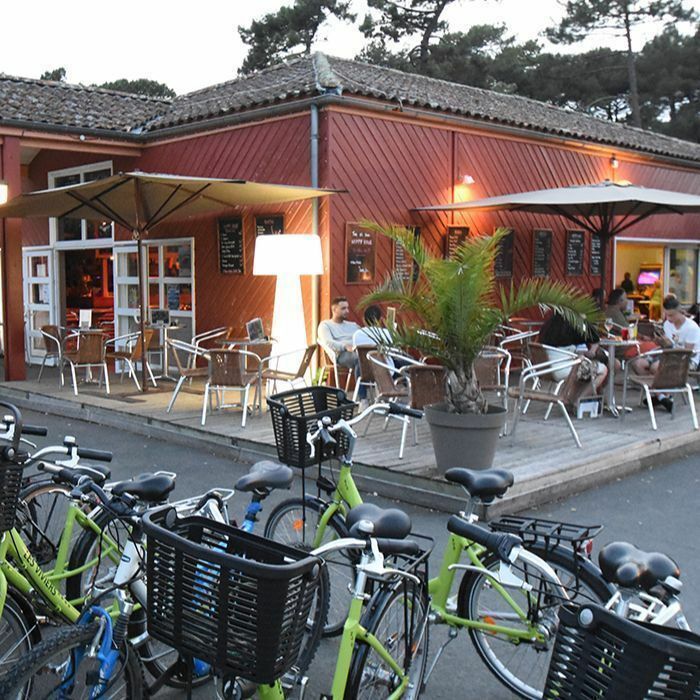 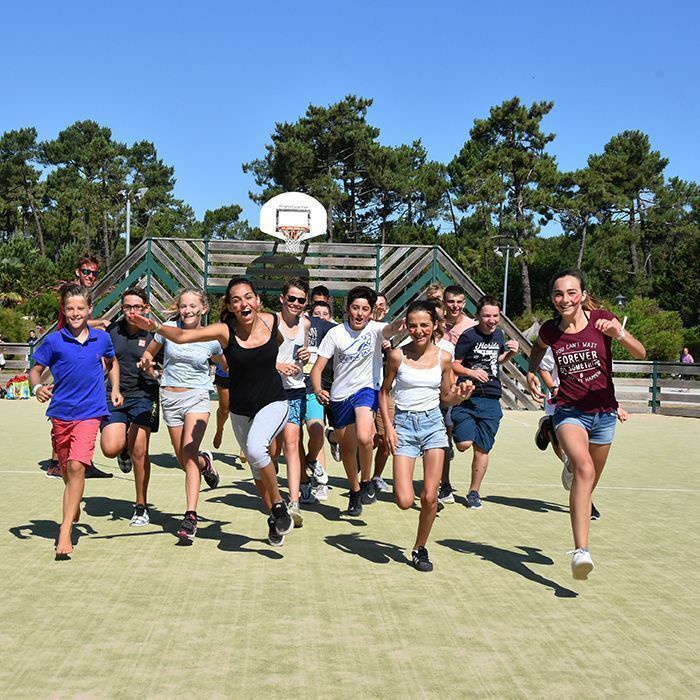 At the edge of the Arcachon bay, on the peninsula of Lège-Cap Ferret, the Les Viviers Airotel campsite welcomes you to the heart of a pine forest of 33 hectares, 5 km from the Atlantic Ocean. Enjoy our private beach with direct access to the Arcachon bay. 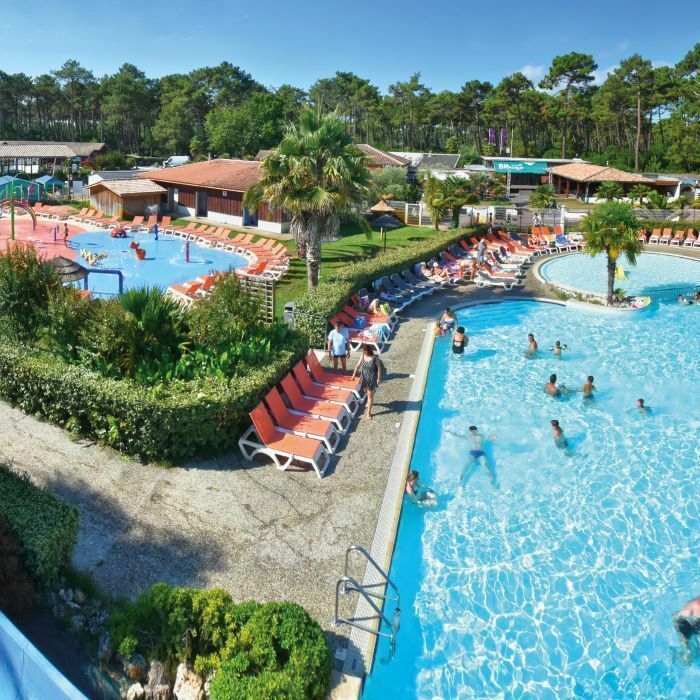 You can also enjoy our pool complex with waterslides, an indoor heated pool, recreational and sports activities, and many other services. 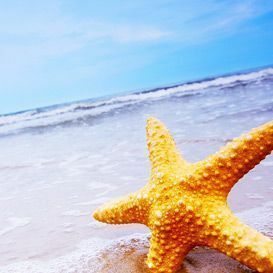 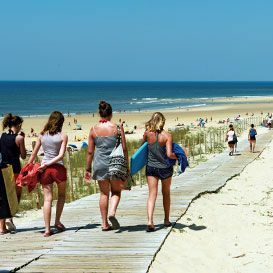 To visit nearby: Cap Ferret lighthouse, oyster aquaculture villages, ocean beaches, etc. 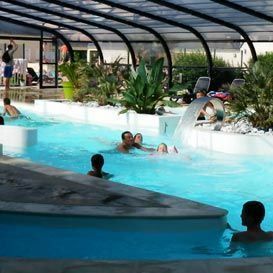 Indoor heated swimming pool and with hydro massage and a waterpark. 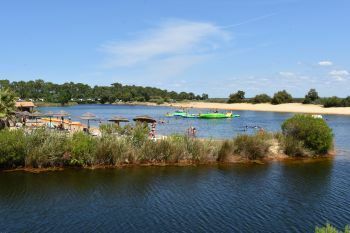 Private beach with aquatic inflatables. 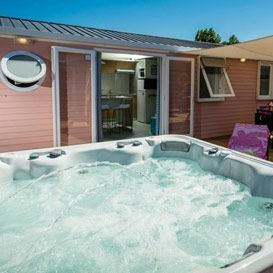 Wellness space equiped with a Jacuzzi, an automatic massage table and a rest area. Capacity for 6 people. 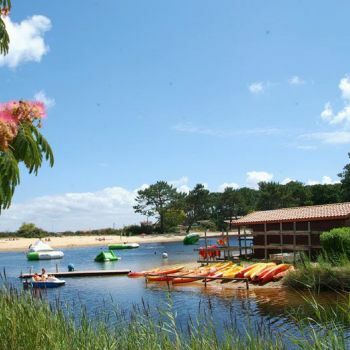 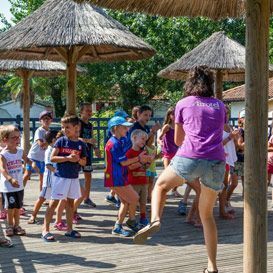 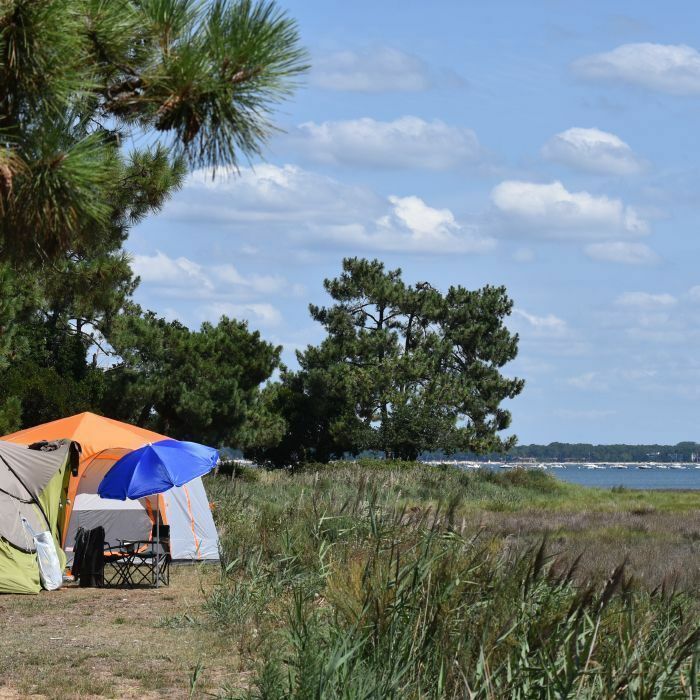 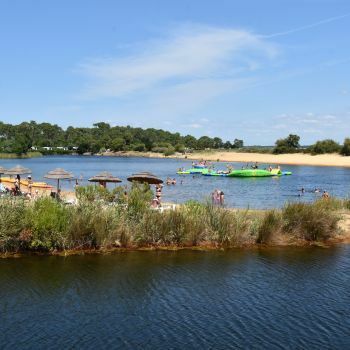 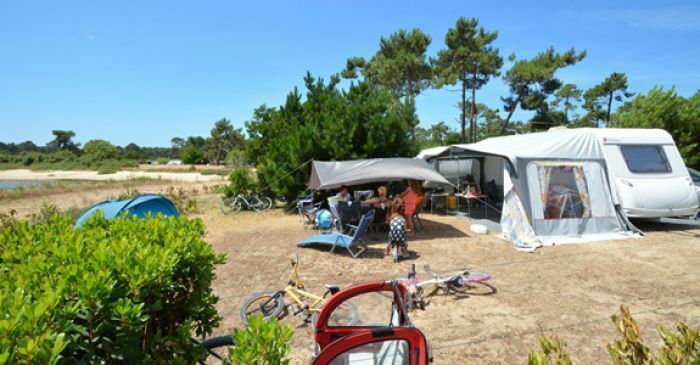 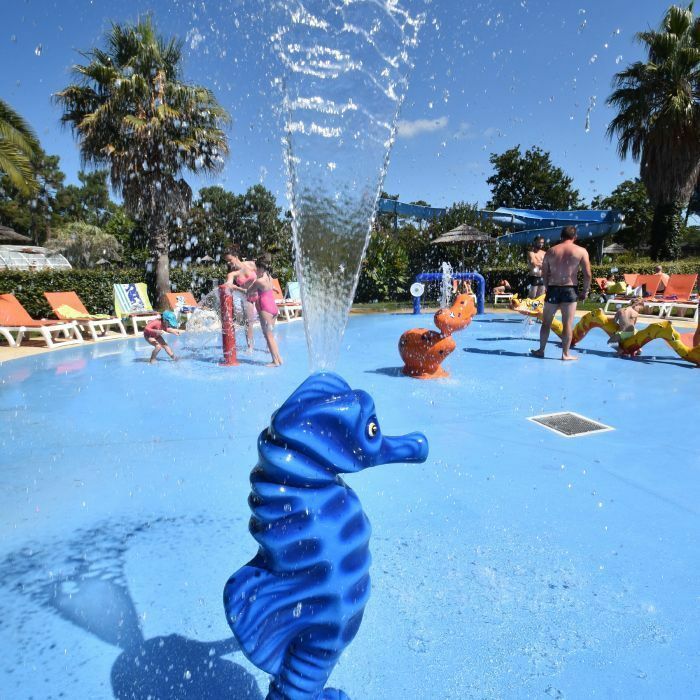 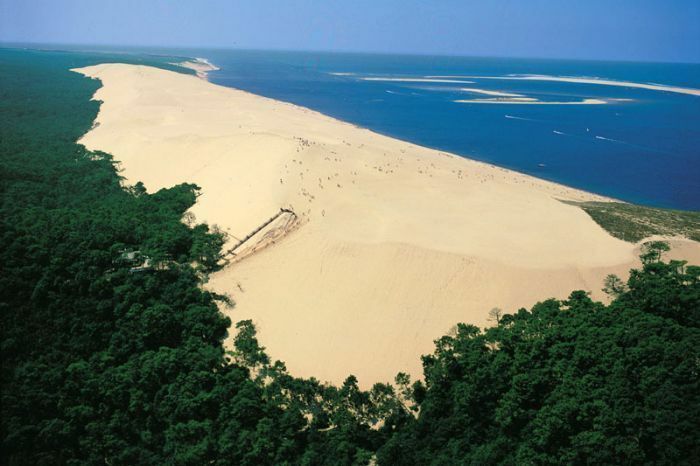 LES VIVIERS Airotel campsite offers a wide choice of rental accommodation for your stay on the Arcachon bay. 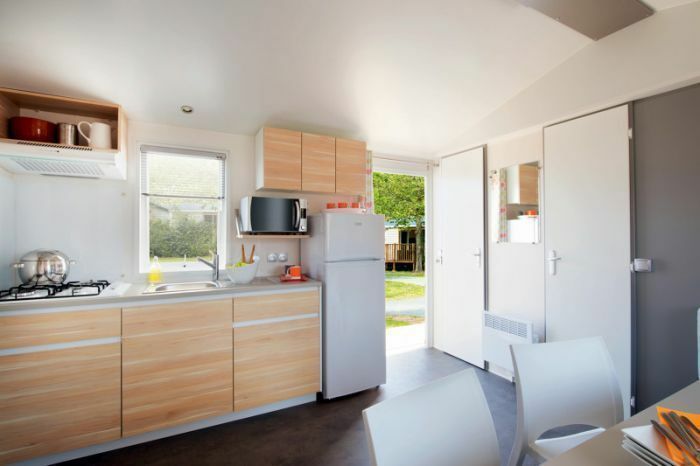 In 2 or 3 bedrooms versions, stays in the rentals can be booked from Saturday to Saturday or from Sunday to Sunday. 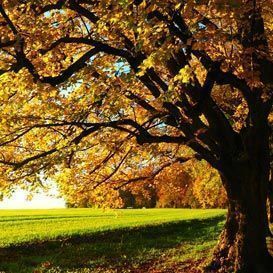 Nature lovers will be delighted to spend their holidays with us. 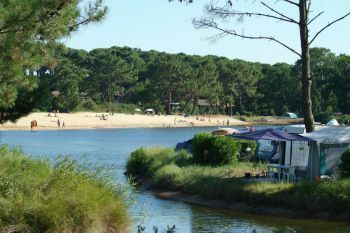 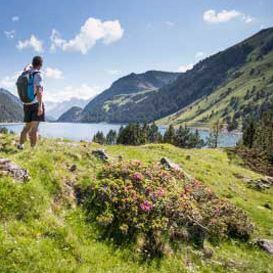 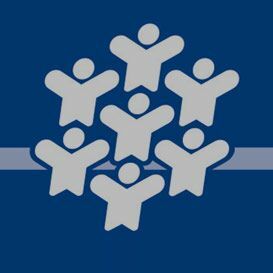 including 116 locations for tents, caravans or camping-cars. 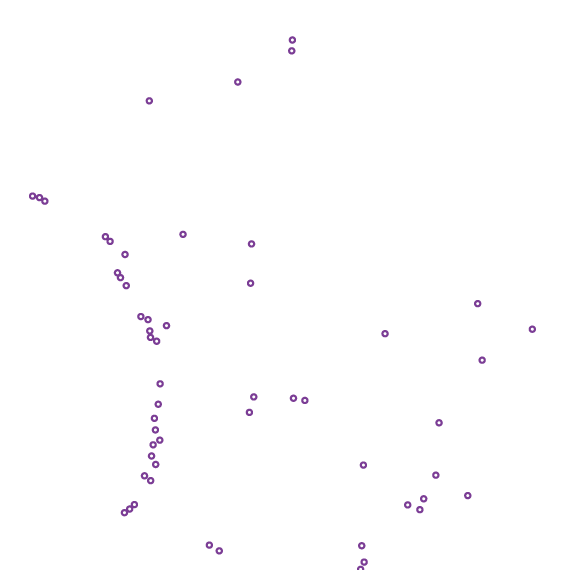 Each location is equipped with European electricity sockets. 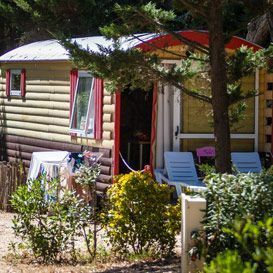 Bring an adaptor and an extension. 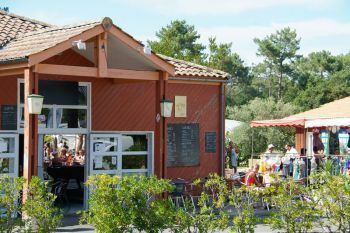 For information, adapters are sold at the reception desk. 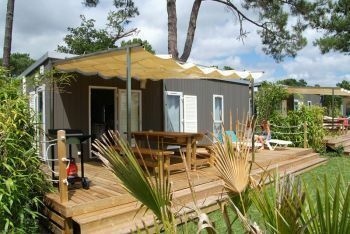 Shaded or sunny locations that can accommodate RVs, tents or caravans. 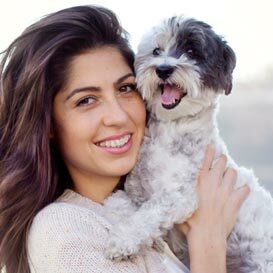 Please bring the vaccination record. Outdoor aquatic complex of 620 m² with slides. 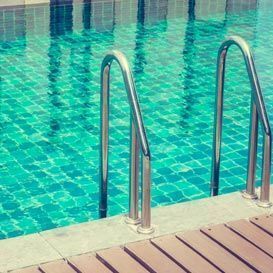 Indoor heated pool (small and large bath, hydro massage bench). 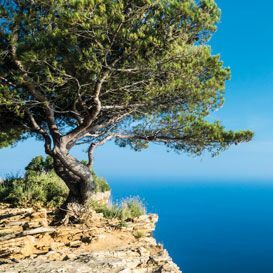 for your well-being and your relaxation. 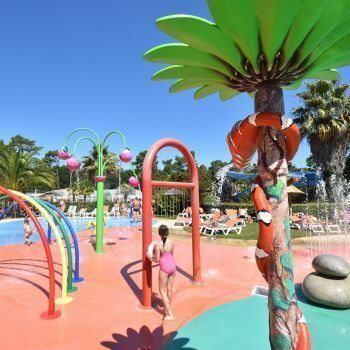 Leisure park, inflatable aquatic structures. 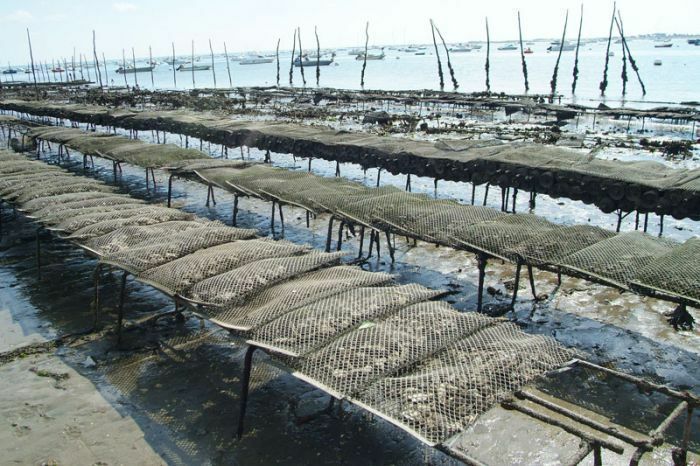 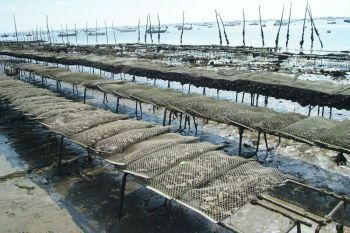 At 1 km from the campsite, come visit the "LES VIVIERS DU JACQUET" oyster farm. 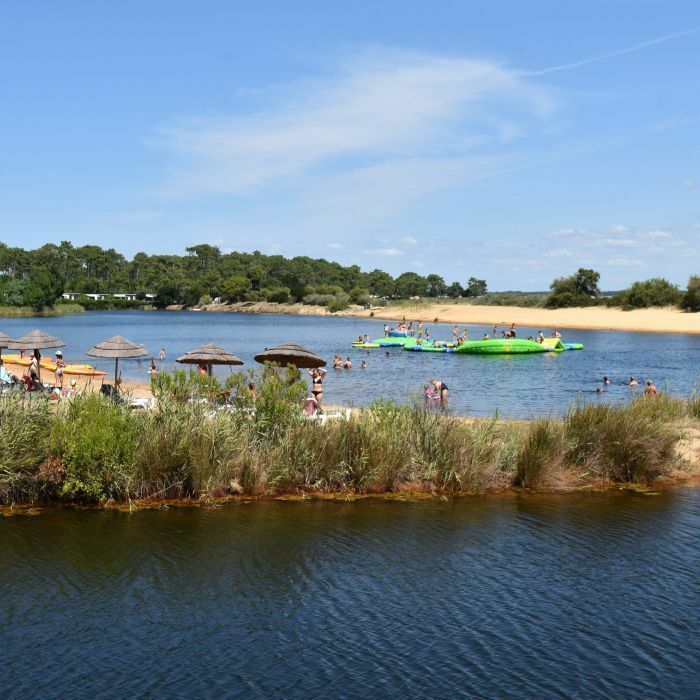 With its 25 km of coastline, the peninsula is a strip of land between the Atlantic Ocean and the Arcachon bay, many beaches are accessible for the enjoyment of adults as well as children. For thrill seekers, a wide range of activities are available: the canoeing island, fishing, rowing, stand up, waterski, surf... and horse riding.